Prominent & Leading Manufacturer from Coimbatore, we offer ventilator cooler, poze ventilator cooler and restaurants ventilator cooler. 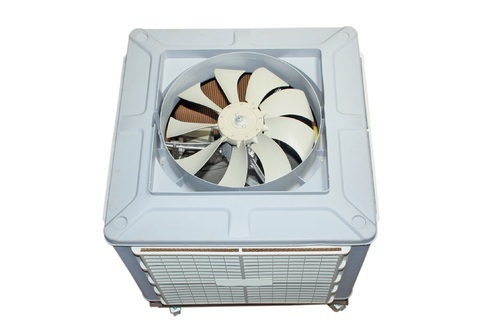 We offer the premium quality of Poze Ventilator Cooler. 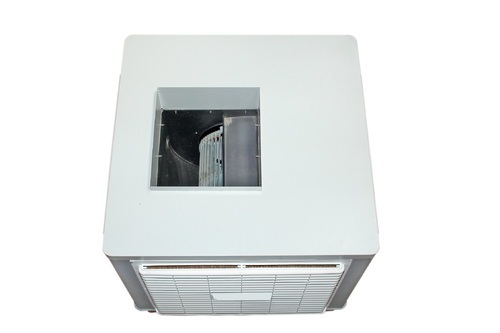 Fabricated as per the industry laid norms, the offered ventilator cooler is used for the purpose of reducing ventilator cooler. Excellent cooling efficiency, consistent performance, and user-friendly operations make the ventilator cooler highly demanded. 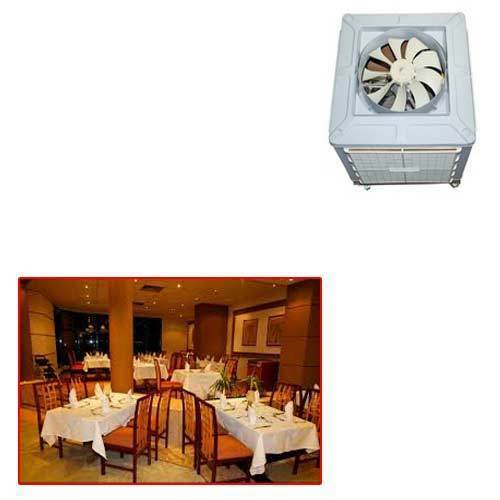 We offer Restaurants Ventilator Cooler.